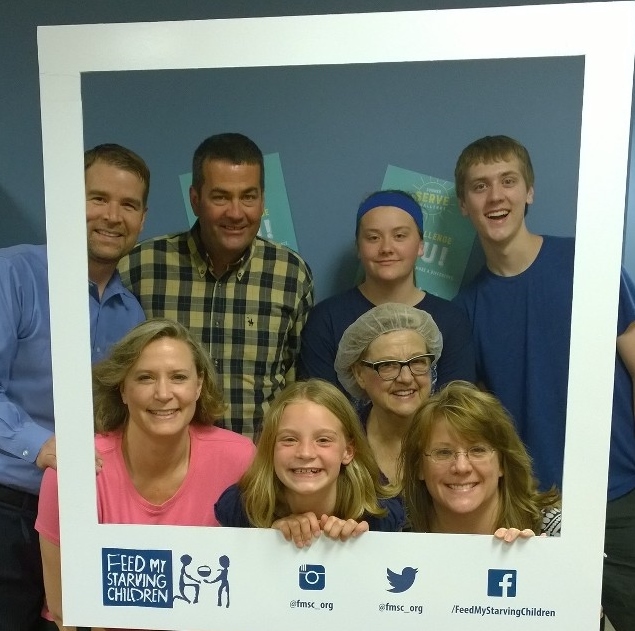 Unity South Youth and families have enjoyed participating in "packing nights" at the Eagan location of Feed My Starving Children for several years. Just $80 can feed a child for a year and we can always welcome more volunteers! Thank you to all the volunteers who give so much to Unity South and community partners. We look forward to sharing future opportunities with you. Loving volunteers Small effort, BIG results! Volunteering is FUN!